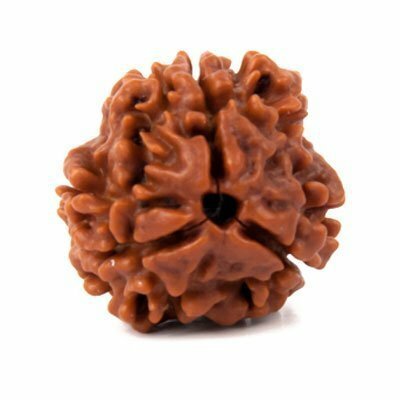 9 Mukhi Indonesian Rudraksha is the symbol of Goddess Durga. 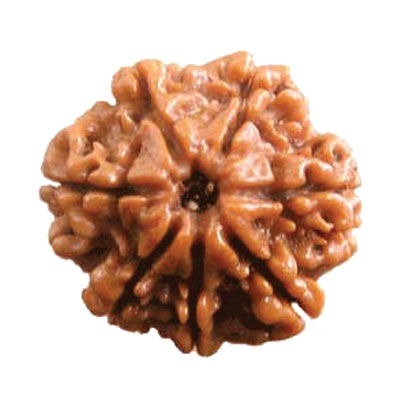 This Rudraksha bead has nine faces so known as Nine Mukhi Rudraksha. 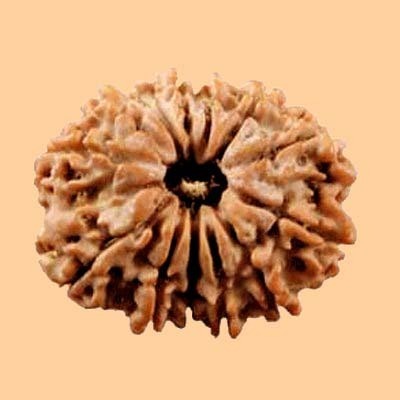 It consists of nine powers of Durga. 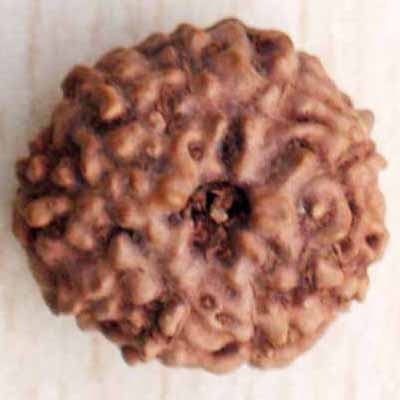 Nine Mukhi Rudraksha in Hindu mythology represents the nine incarnations of Durga which are Shaliputri Brahmachari Chandraghanta Kushmanda Skandmata Kaalratri Katyaani Mahagauri and Sidhidarti. 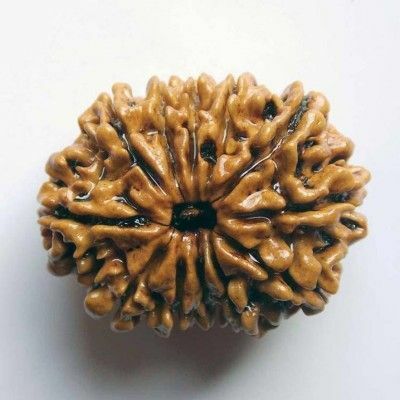 Nine Mukhi Indonesian Rudraksha makes a person brave and bestows him with wisdom, intelligence and intellect. It also helps to control anger and bring patience to the wearer. 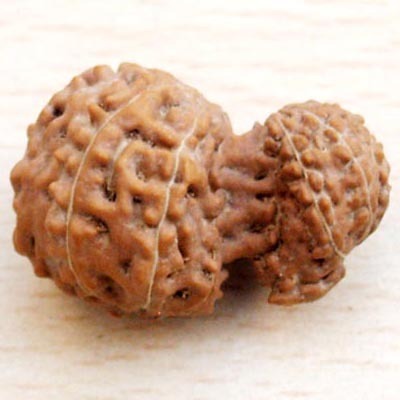 This bead provides both materialistic and spiritual awakening. 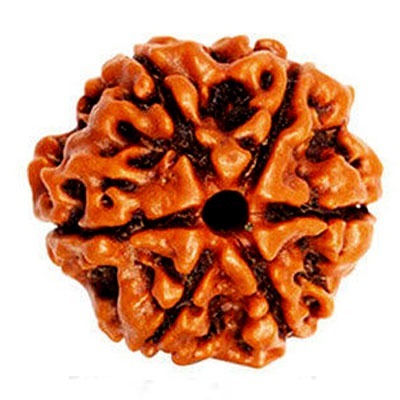 It is a powerful bead to remove malefic effect of Rahu. 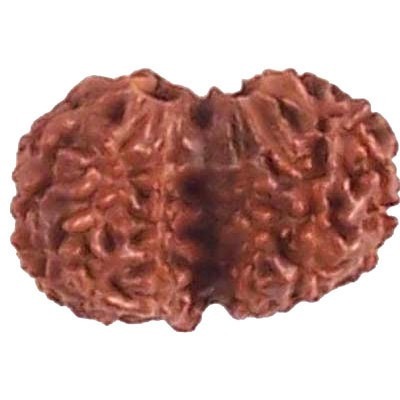 People who have weak or debilitated Rahu can get immense benefit by wearing this Rudraksha bead. 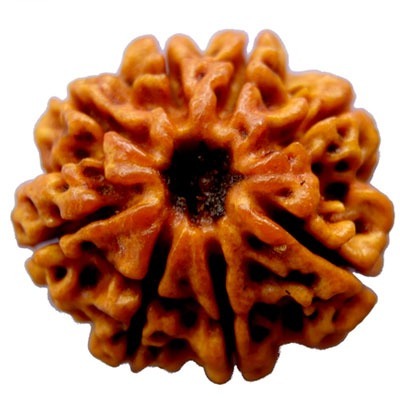 It removes the malefic effect of Rahu. This bead is beneficial for ghosts and evils. It removes the sin performed by the wearer. 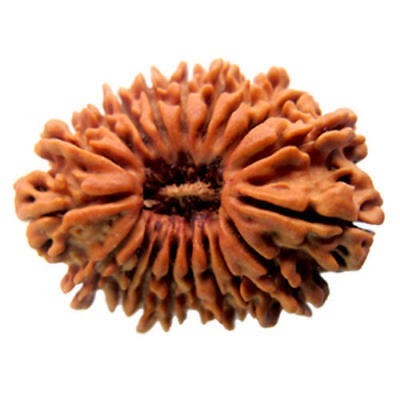 This Rudraksha is very powerful for attainment for spiritual and material life. 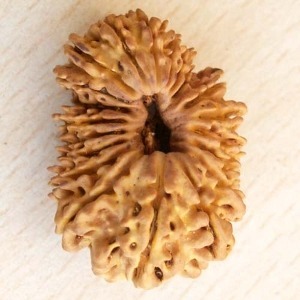 It removes the fear of ghosts and evils. 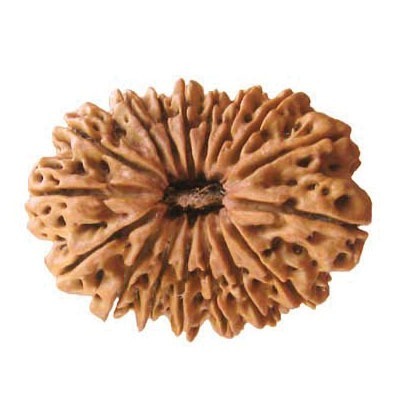 This bead removes the effect of Kaal Sarpa Dosha. 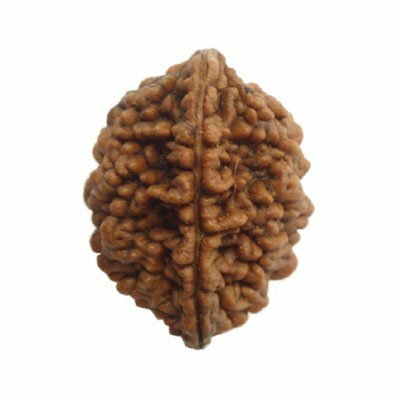 Nine Mukhi Rudraksha removes mental disease. 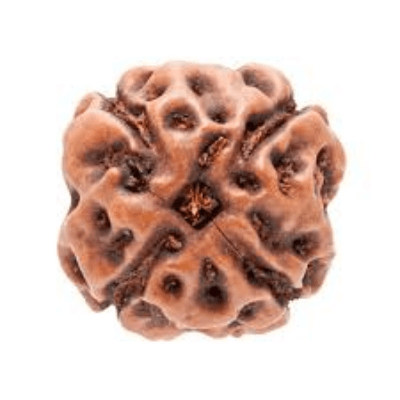 Disease of thyroid gland and nervous system get cured by wearing the Nine Mukhi Indonesian Rudraksha. 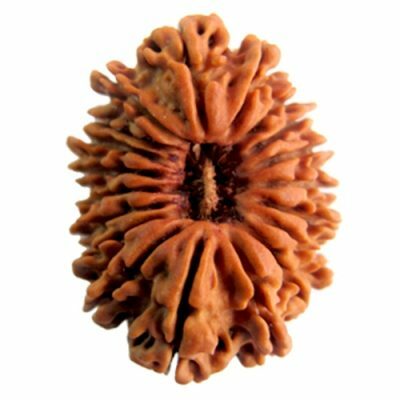 This bead is highly beneficial for people who are in the business, households and public administrator. 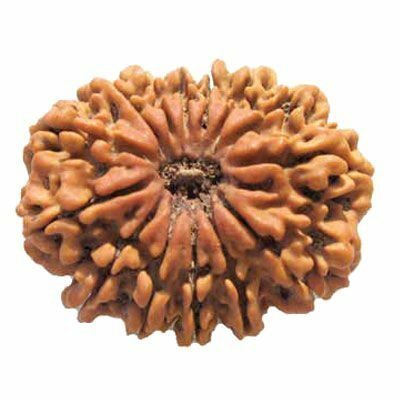 It removes addiction and intoxication. 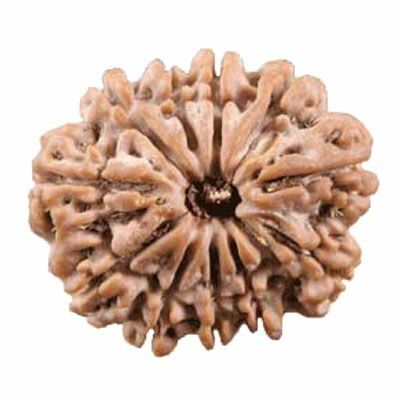 In the market now a days there are various fake artificial Rudraksha found, so it is very difficult to find the natural Rudraksha bead. 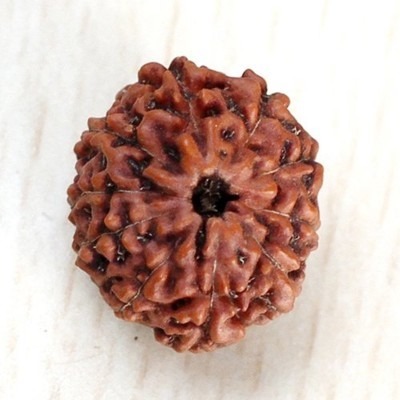 But there are certain tests which can be performed to test the natural Rudraksha bead. Thermometer Test- Keep this bead in a small amount of water. Record the temperature of the water after 30 minutes. If the temperature rises then this shows that the bead is original. 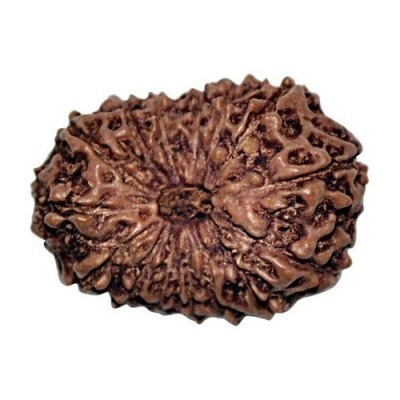 Who can wear this Rudraksha? 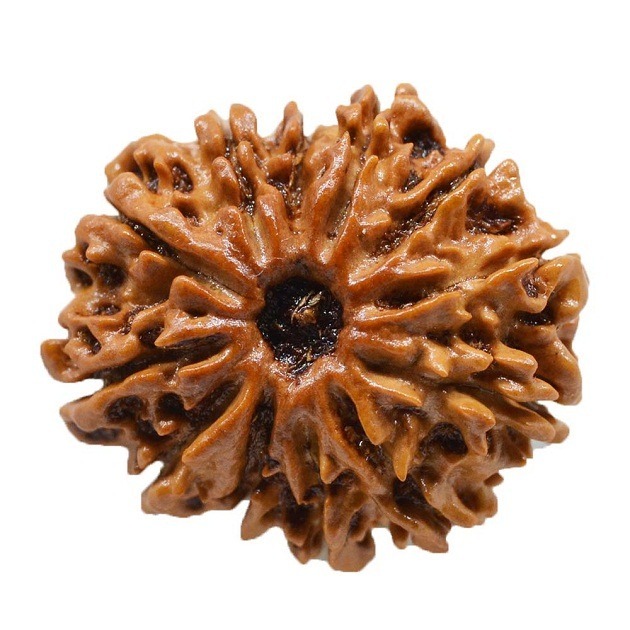 The Nine Mukhi Rudraksha bead can be worn by any men and women. 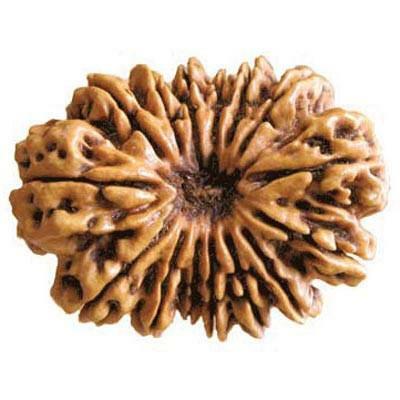 Nine Mukhi Rudraksha should be worn around the neck or in a pendant. It should be alternately kept in the place of worship. 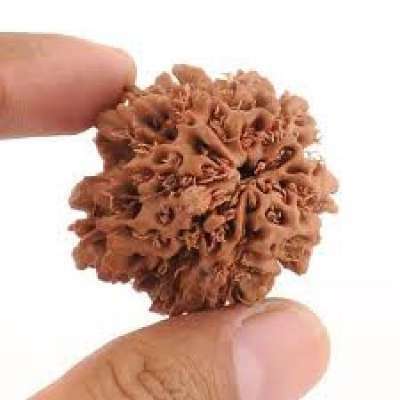 AstroKapoor has its own trees in Indonesia and chooses the best selection of beads for own clients and vendors.